Create your own path with the Condor Ironpath. 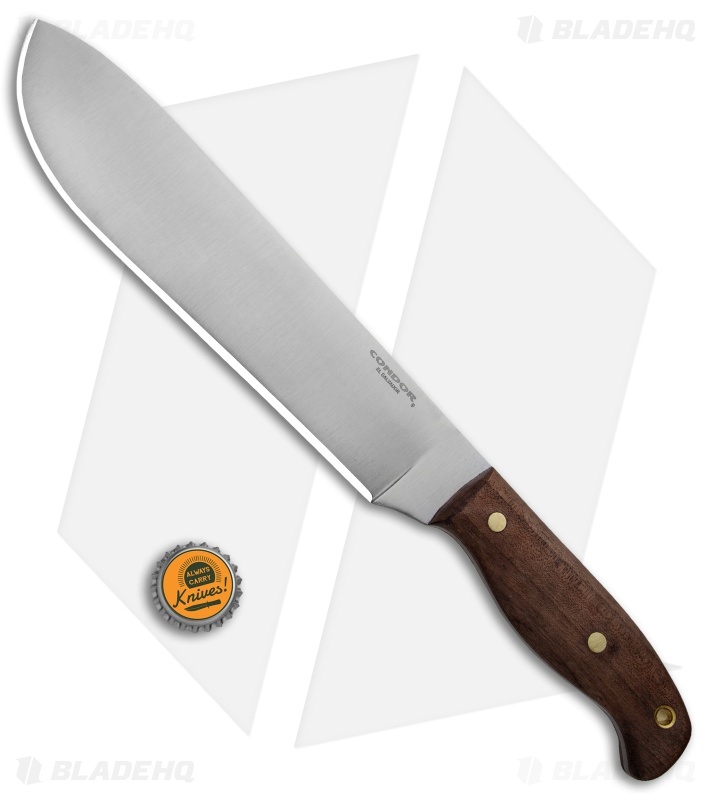 Made with 1075 high carbon steel and walnut handle scales, this 0.19" thick blade is sure to handle anything you put it up against. 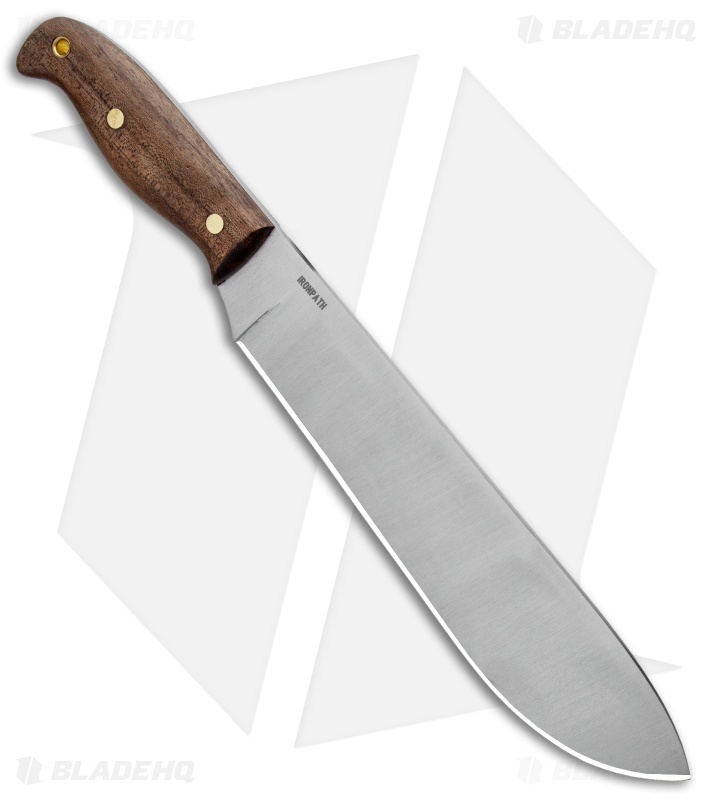 Polished 1075 steel blade that not only looks nice, but is functional. Contoured and comfortable walnut handle scales with a lanyard hole for maximum retention. 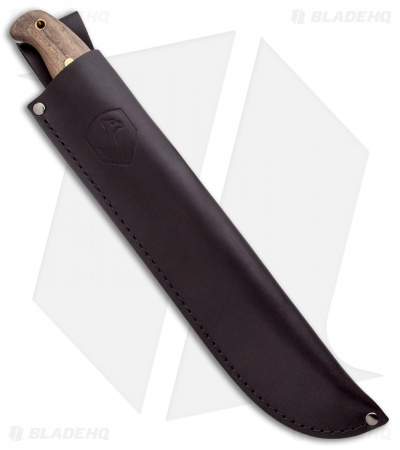 Stained leather sheath that offers a convenient way to belt carry.